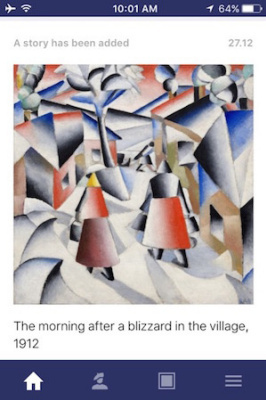 Now Kazimir Malevich is at his best in your pocket! 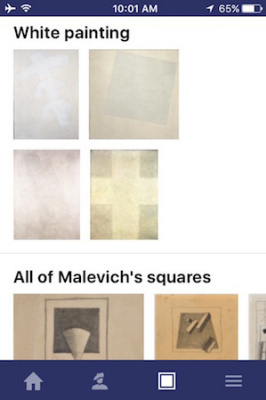 We propose you a handy way to learn about Malevich as an artist and individual. Except for stories about his life and career, you’ll find here captivating essays about the artist’s influence on different art trends and painters. 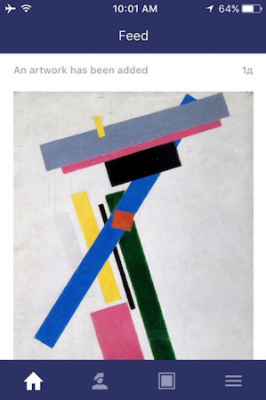 Feed is constantly being updated by stories about Malevich and his artworks. 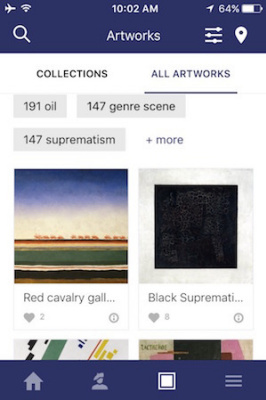 More than 400 reproductions of Malevich’s artworks are conveniently sorted into sections by subject, form, style, genre, and other parameters. 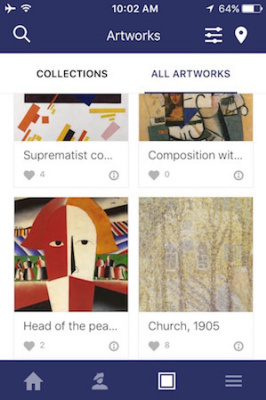 Now you can easily find a certain cross among dozens of the artist’s crosses or the black square within his collection of squares! There are so much more than his ‘notorious black square’ that every layman knows. Just view and read our application, it will help you to become an expert with a keen eye!